How much hygge do you have in your life? If this is question is leaving you asking, what is hygge - it is simply a Norwegian term for wellbeing. The Guardian calls it "a feeling of calm togetherness and the enjoyment of simple pleasures, perhaps illuminated by the gentle flicker of candlelight". I also like this definition. Whatever it is, the Danish people have it and they remain the world’s happiest people. It is about creating an atmosphere that makes you happy. 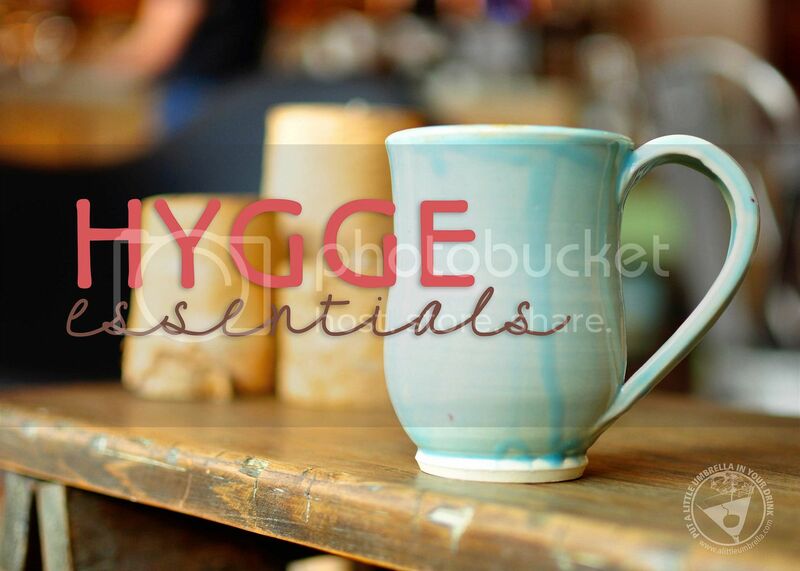 Embody the hygge lifestyle with these relaxation essentials. 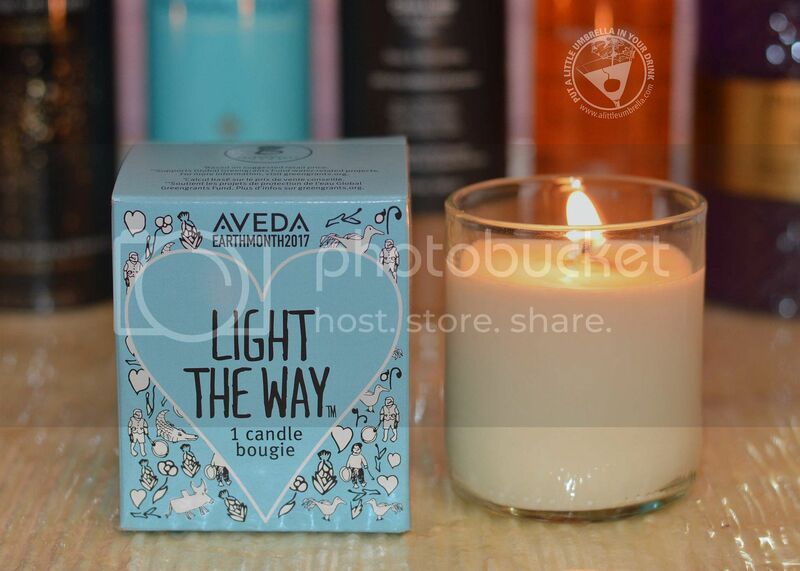 What's more hygge than filling your home with the inviting aroma of this "smells like Aveda" limited-edition candle? You will also be filling your heart because each purchase of this special candle helps bring clean water to those in need. This soy wax candle transports the senses with a spice Madagascar-inspired aroma to create a sanctuary at home. It's that signature Aveda pure-fume aroma of certified organic vanilla, cinnamon, ylang ylang and other pure flower and plant essences. It smells so good! Light it anytime to create a hygge sanctuary. Treat yourself to an indulgent face mask during hygge. TULA’s exfoliating treatment mask gently exfoliates and purifies skin, revealing a glowing complexion. Probiotic technology leaves skin nourished and balanced. This dual-phased treatment gently exfoliates, decongests, and deeply purifies skin to reveal an even, glowing complexion. 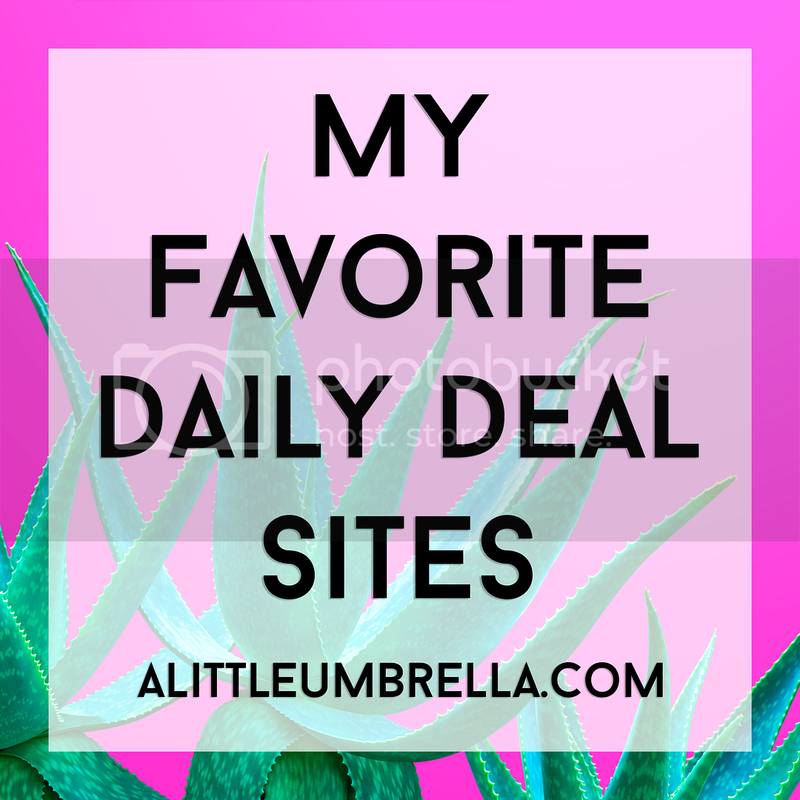 Lactic acid and Bentonite clay gently peel away impurities, dead skin, and debris. While plant-based, biodegradable beads release hydrating nutrients including Jojoba and Vitamin E to heal and calm skin. So relaxing! As part of the Ritual of Laughing Buddha Collection, Ritual's Fortune Oil contains the uplifting scents of Sweet Orange and Cedar to produce a warm, mood enhancing fragrance. Not only will this oil’s aroma fill you with happiness, it will also leave your skin beautifully soft and hydrated. The unique formula turns into a silky soft foam when it comes into contact with water. Just apply the shower oil on dampened skin and massage with a rotating movement until it transforms into a silky soft foam, then rinse off with luke warm water. 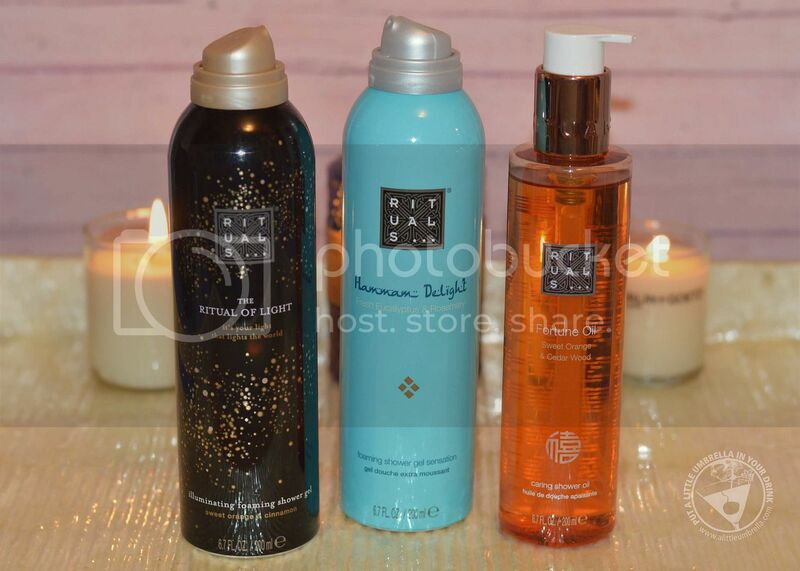 Refreshed and revitalized is how your skin will feel after using Hammam Delight shower foam, also from Rituals. It contains the natural and aromatic ingredients of eucalyptus and rosemary. Simply squeeze a small amount of gel into your hand, massage it into your skin and watch it transform into a rich, creamy, moisturizing foam. I love this stuff and a little goes a long way! Rituals delivers hygge essentials all year long. There are always limited edition collections, like the Ritual of Light collection from this past winter. Now that we are well into spring, the latest collection to discover is Express Your Soul. 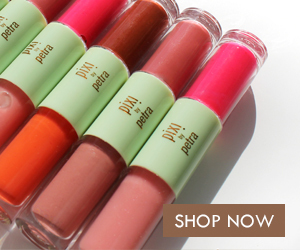 It combines the invigorating properties of Verbena with the floral citrus scent of Petitgrain. I would love to try it! 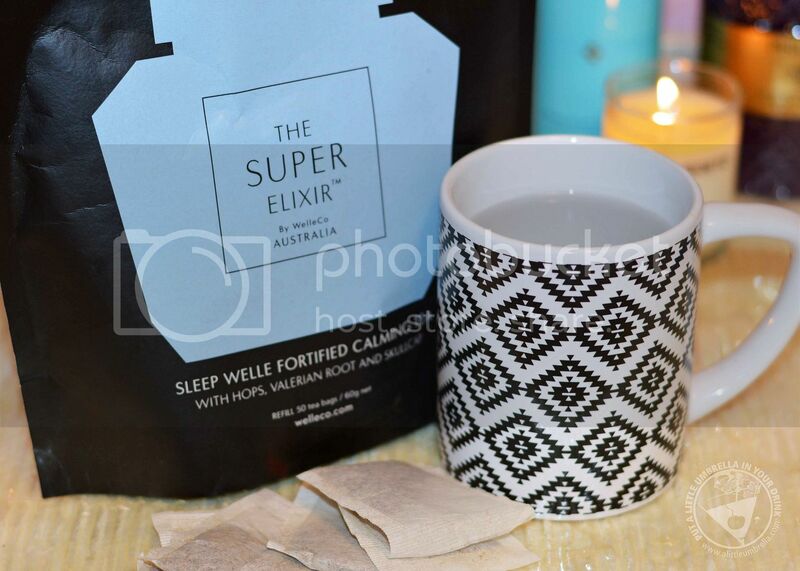 WelleCo’s Super Elixir Sleep Welle Fortified Calming Tea is made of a natural and effective blend of herbs that are perfect when you need a moment of zen, aka hygge. It contains lemon balm, passionflower and mango flower to create a soothing drink. It is the perfect way to de-stress. Sip on it before bed if you have difficulty sleeping, but it is also effective during the day when you need stillness and calm. After showing is one of the most hygge moments of the day. Make it extra luxurious with the AQUIS Waffle Luxe Turban. It is designed for thick, coarse, and porous hair of all lengths. It is made with an innovative fabric that possesses superior water-wicking capabilities. 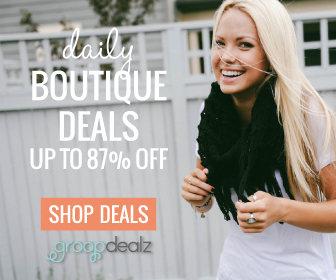 This hair turban allows your hair to dry quickly and gently. 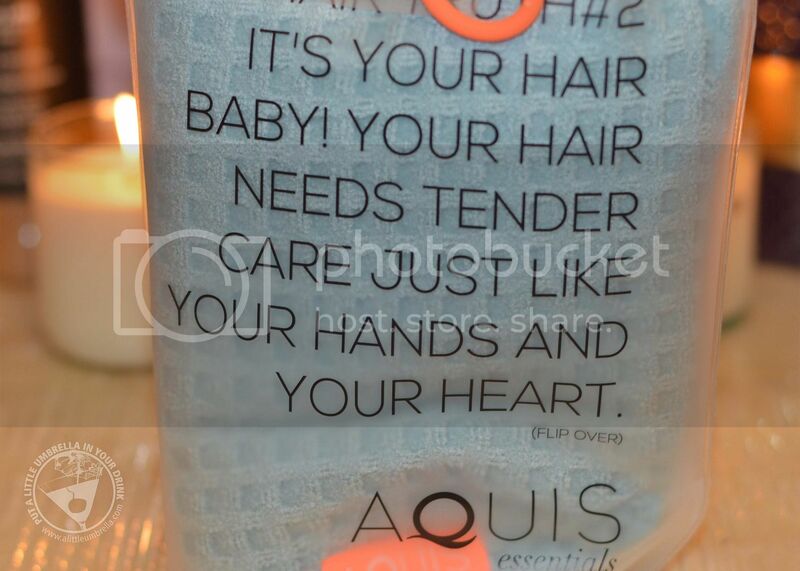 You also get less friction, frizz, and damage because you are completely hands free. Go ahead, sip on your tea while your hair dries. Wash your hands the hygge way with pure Provencal lavender. This natural antiseptic creates a surprisingly light, velvety lather that cleans without stripping. Moisturizing botanicals leave hands quenched and smooth, while high-tech botanical hydrators soften skin, working instantly to tackle dryness. 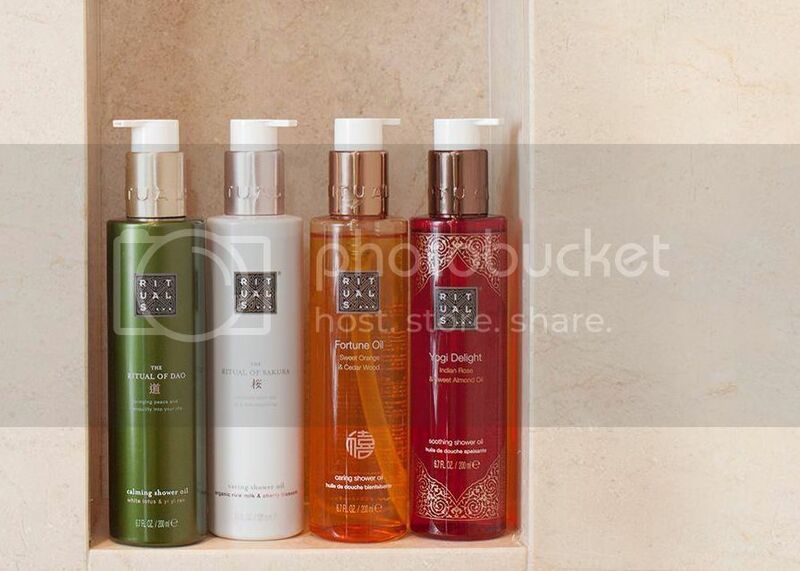 The relaxing botanical scent is both de-stressing and aromatherapeutic. Get advanced skin care technology in this luxurious hand wash from Philip B. 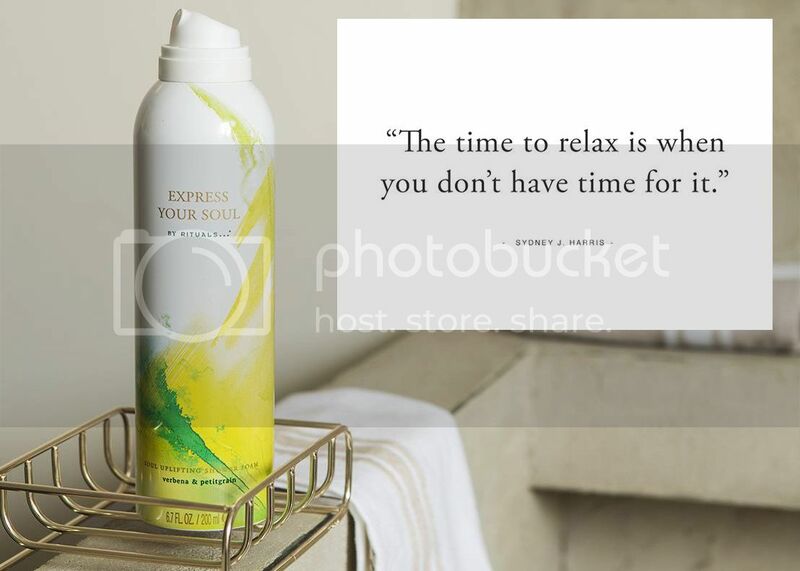 Also from Philip B is this warming, energizing body wash that revives your senses and leaves your skin silky and glowing. The Chai Latte body wash moisturizes, cleanses and soothes with pure honey and milk proteins. The invigoration comes from a deliciously spicy blend of nourishing extracts. Work it into a rich, velvety lather. 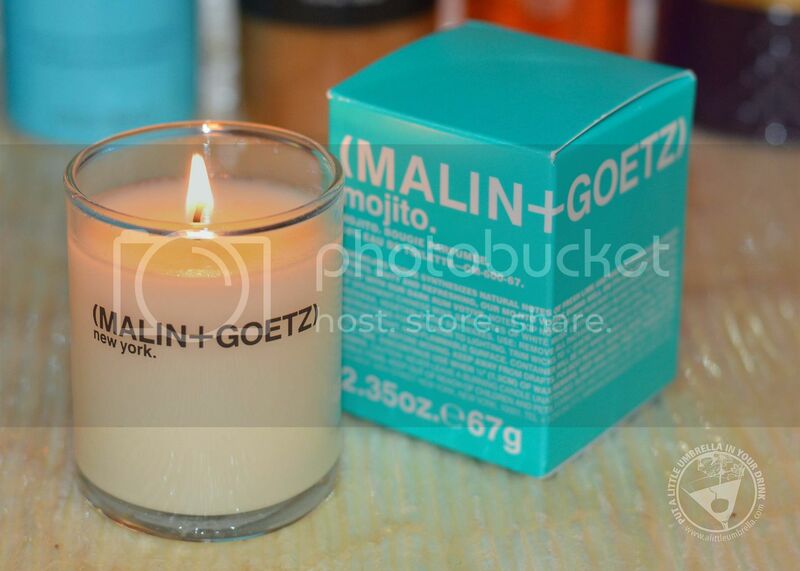 The mojito votive from Malin+Goetz features an earth-friendly blend of waxes including beeswax, vegetable, and soy. This candle is synthesized with notes of fresh lime and mint to instantly uplift and arouse the senses and spirits. It enlivens, energizes and awakens any environment with the stimulation of fresh and cool. Inspired by the iconic mojito cocktail, the top notes are lime, mint leaves, and peppery basil, a heart of spearmint and chinese mint, with a base note of white musk. I find the scent calming with a hint of sassy. Have you tried coloring to relax and unwind? These beautiful coloring books are just what you need for a hygge girls night in. Suzy Toronto and Vera Bradley both created brands that speak (mostly) to girls and women, inspiring them to embrace their inner beauty. 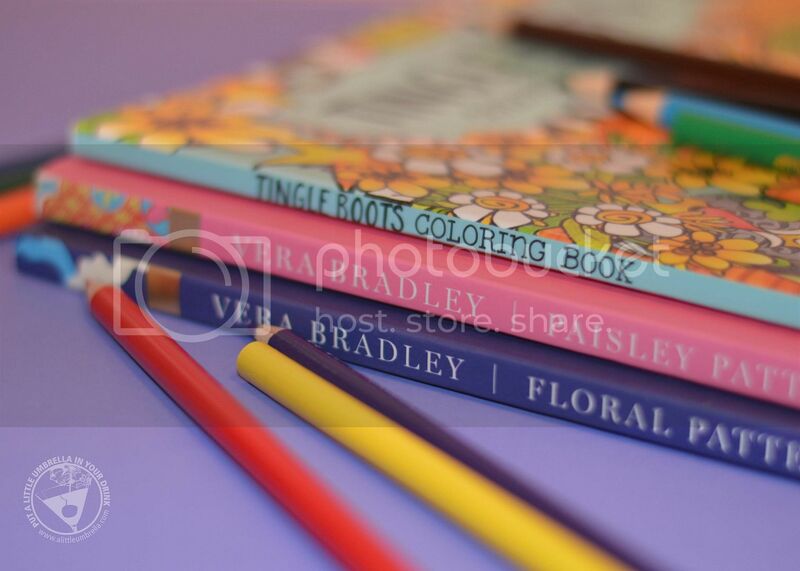 Now you can color fun designs from Suzy Toronto and beautiful patterns from Vera Bradley. 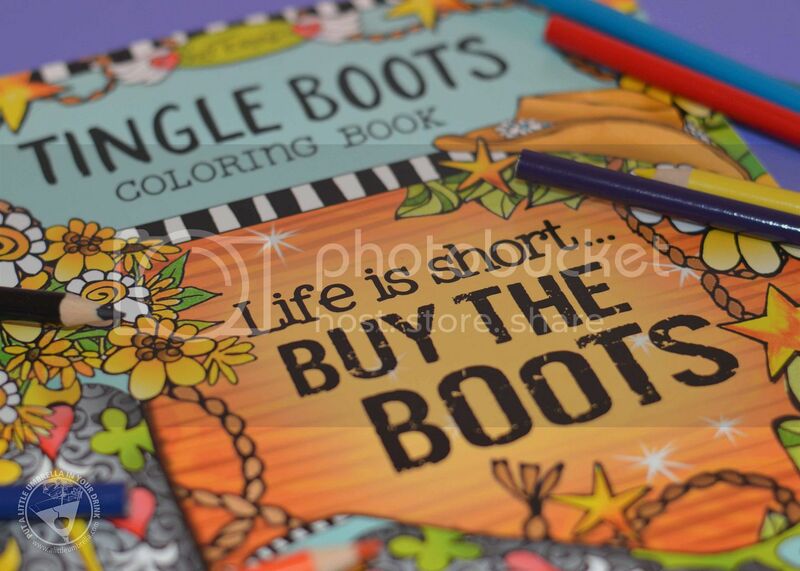 The latest coloring book from Suzy Toronto is Tingle Boots, stating loud and proud that "life is better in boots" ... and we all know that to be true. A new pair of boots can make your heart tingle and your spirit soar, just like this wild and wacky coloring book. 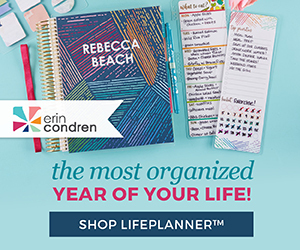 Her fun and distinctive illustrations will inspire you to be brave, be strong, and live a life worth coloring! Suzy's uplifting words and delightfully zany characters encourage you to chase your dreams in the cutest pair of boots you own. If Suzy Toronto is a bit much for your hygge, embrace the iconic American lifestyle brand Vera Bradley. 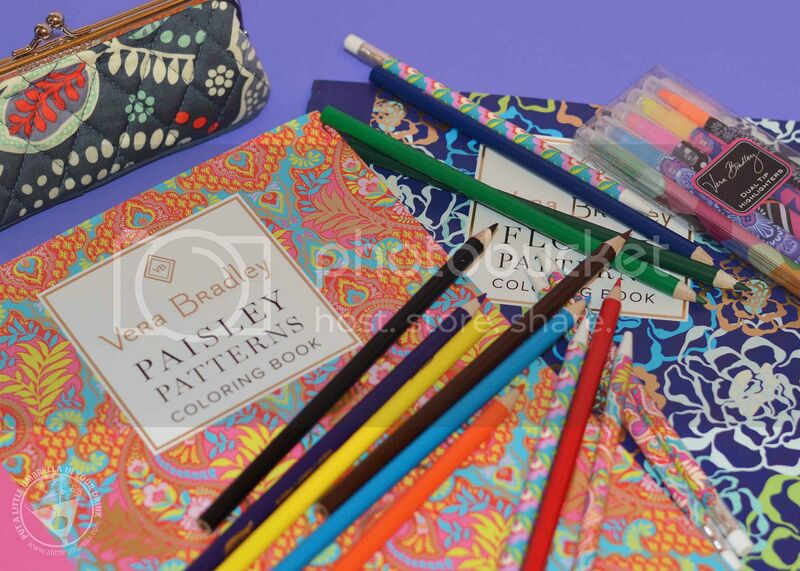 From bags to clothing to accessories, Vera Bradley's exquisite patterns have adorned an impressive line of products. Now, the Fort Wayne fashion brand is proud to unveil something new: coloring books. 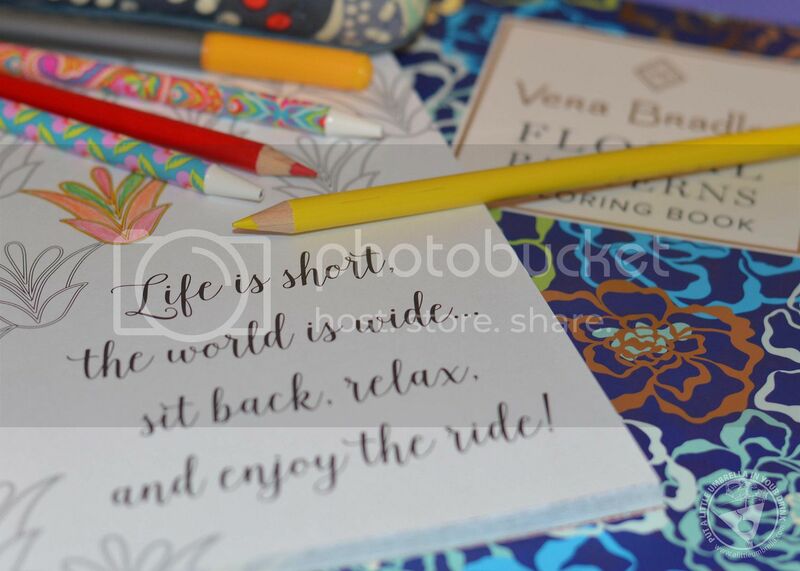 Choose from the Vera Bradley Floral Patterns Coloring Book or the Vera Bradley Paisley Patterns Coloring Book and color in your favorite Vera Bradley patterns! Bring your favorite Vera Bradley patterns to life with a pop of gorgeous color. Create something beautiful every day with these inspiring coloring books. 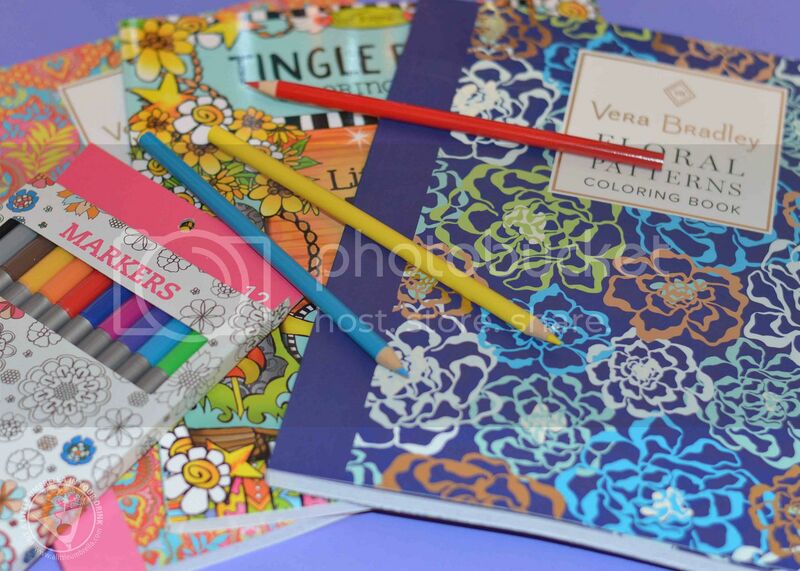 These Vera Bradley coloring books feature authentic designs. Each eye-catching illustration is printed on one side only of extra-heavy, acid-free, 200-year paper. On the back of each page is the name of the design, a cheerful quote, and lines for personal notes. Perforated pages detach easily from the book, perfect for sharing with friends. 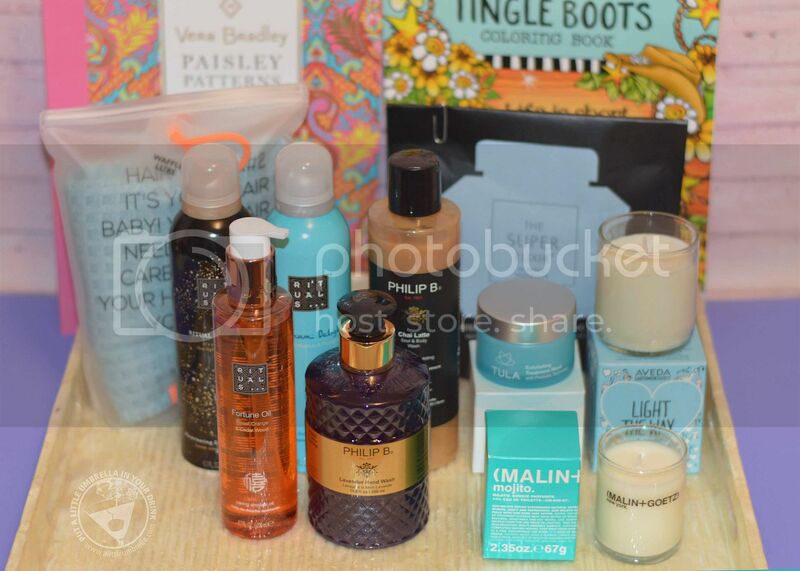 These hygge relaxation essentials will have you feeling zen from head to toe. The Danish concept of hygge embodies the feeling of cozy and well-being. It is the perfect way to enjoy the simple pleasures in life.